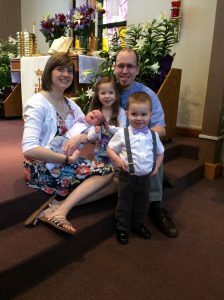 Pastor Caleb John Kruse is a 2006 graduate of St. Paul’s Lutheran High in Concordia, MO, and earned his Bachelor of Arts in Psychology and Theology from Concordia University in Seward, NE in 2010. After graduation, he married his college sweetheart, Brittany, and enrolled at Concordia Seminary in St Louis. 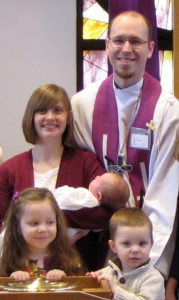 He served his vicarage at Bethlehem Lutheran Church and School in Lakewood, CO from 2012-13. After returning from vicarage, Brittany and Caleb were blessed with their beautiful daughter, Clara. He graduated with his Masters of Divinity in 2014, and then stayed an additional year to pursue further studies. 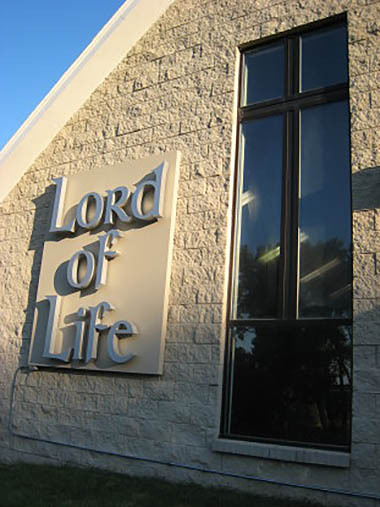 He has now completed the course work requirements for his Masters of Sacred Theology, and is studying for his final exam. Hopefully he will graduate with this degree in May 2019. Caleb was ordained at his home congregation, St Paul Lutheran Church in Concordia, MO, on May 31, 2015. Caleb enjoys being active outdoors, playing Ultimate Frisbee, softball, and disc golf. He is a big sports fan and closely follows the Saint Louis Cardinals, Denver Broncos, and Missouri Tigers (but please don’t hold that against him). He is most excited about his role as Dad and likes spending time reading to and playing with his daughter Clara and sons August (Auggie) and Frederick (Freddie). 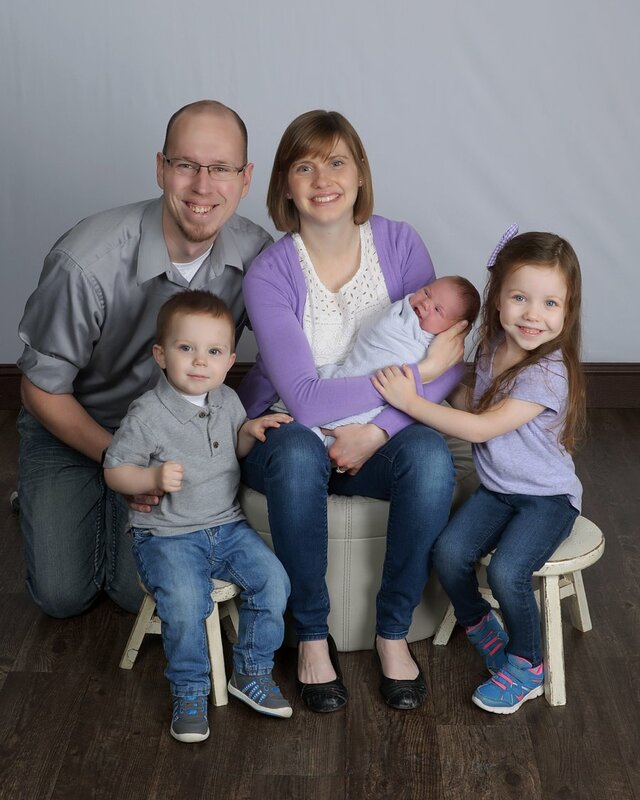 His wife, Brittany, also graduated from Concordia-Seward in 2010 with a B.S. in Elementary Education, and currently stays at home and enjoys being a mom. Their family loves being a part of the Elkhorn community and have soft spots for Dairy Chef and Boyd & Charlie’s BBQ.